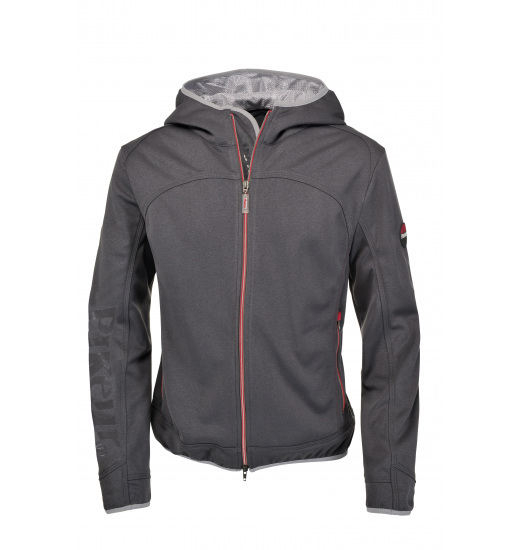 Light men's jacket with hood made of fleece. 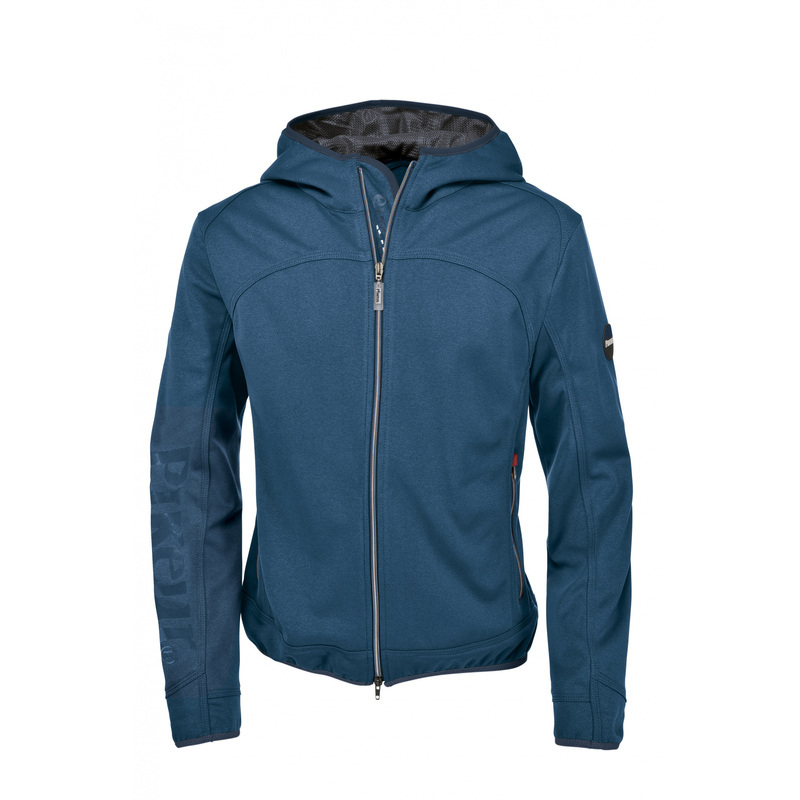 It is warm and breathable of a classy, sporty cut. Its zip can be fastened both ways. The jacket has two comfortable, zippered pockets on the front. It is decorated with an emblem with Pikeur logo on a shoulder.